There are different ways for accounting – TimeTracker tries to understand most of them. 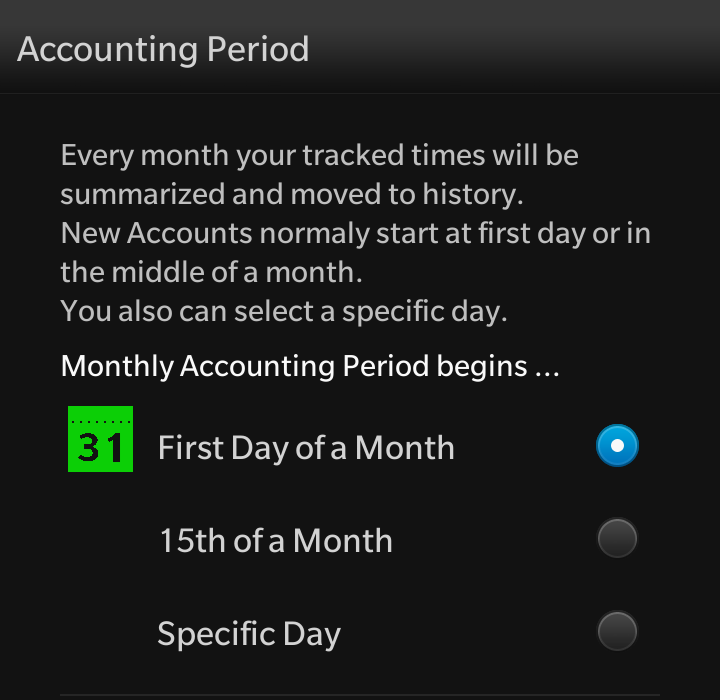 Here’s what you can configure from Settings Accounting. Most important: When will your Accounting Period start every month ? In most cases this will be the first day. 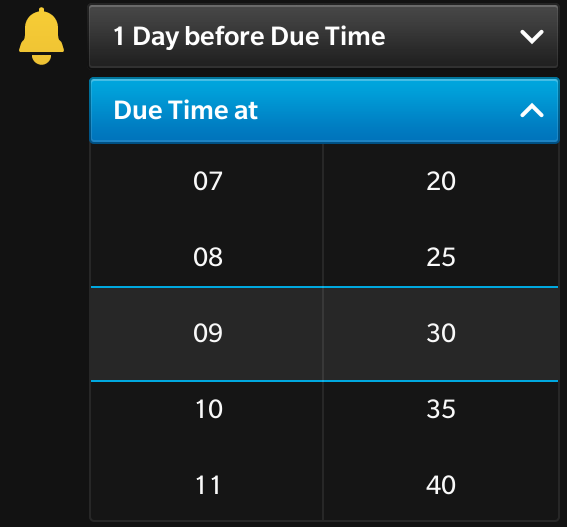 You can also easy select the 15th of a month or select ‘Specific Day’. 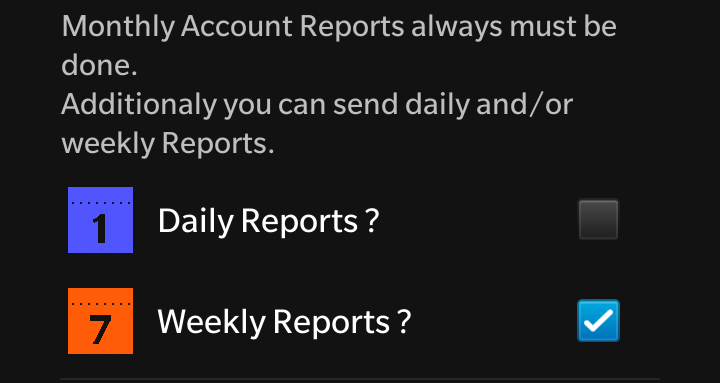 As a minimum of reporting the monthly Account Reports must be done. There are some use-cases where tracked times can be overnight – perhaps tracking travel times. In these cases it may happen that you’re traveling from July-31 to August-01 and your Manager needs the exactly amount of hours you worked in July. 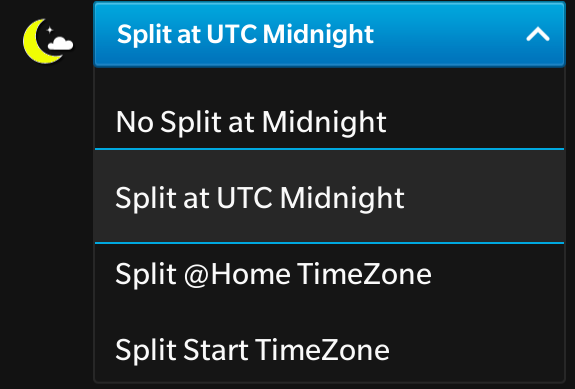 No problem for TimeTracker: Tracked Times can be splitted at Midnight. But what to do if you’re travelling through TimeZones ? When is Midnight ? As soon as an Account Period ends, the data will be moved to History. 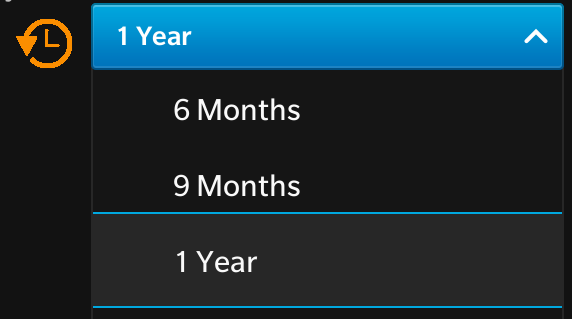 There’s a minimum of 6 Months and a maximum of 1 Year. History will be stored locally on your device inside secure data from your applications sandbox, so no one can take a look at it. 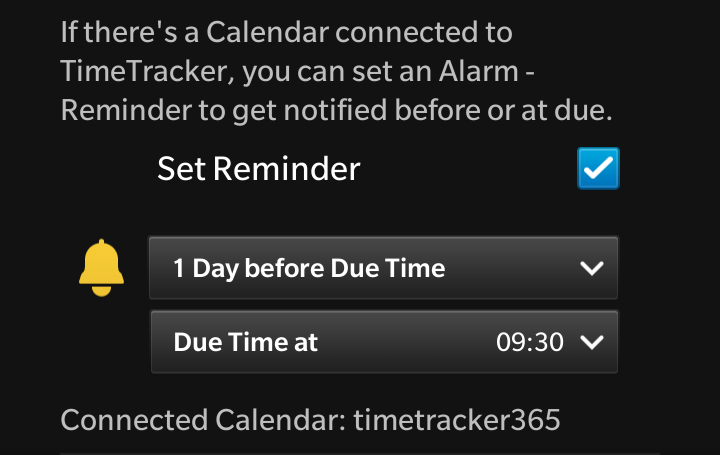 If you have connected a Calendar (see also Settings Connections) TimeTracker can add a Reminder to be notified, so you never forget to create your Accounting Report done.